You are here: Home › Barn Owl facts and fun for kids › What are owl pellets? A variety of bird pellets. What might the birds eat? Pellets are the undigested parts of a bird’s food, such as hair or bones, which are regurgitated (coughed up through the beak). Many kinds of birds produce pellets including birds of prey, crows and even sparrows. The appearance depends on what they eat. All owls produce pellets and dissecting them is a great way to find out what different owls eat! Owl pellets are not droppings – and they do not smell! Barn Owl pellets are black when fresh and gradually turn grey as they dry out. Barn Owl pellets are fascinating to investigate and analyse – be a scientist, by gently pulling the pellet apart to see what it is made from. Record your findings in a notebook with drawings or photos. Why do you think there is a ruler in the photo of a Field Vole skull? Bone identification for owl pellet analysis – Field Vole skull. Wild Barn Owls in the UK feed mainly on voles, shrews and mice, which are usually swallowed whole. Barn Owl pellets contain the undigested fur and bones of as many as 6 small mammals! Occasionally, very unusual remains may be found such as moles or frogs. You can identify what animal the bones came from by looking at the skull and measuring the jaw bones. Bird bones and even bird rings are sometimes found too. A Barn Owl pellet from Essex contained a BTO ring that had been fitted to a wren in Northumberland – 300 miles away! Click here to find out more facts about Barn Owl pellets. For more information about small mammal bones an old, but very good book is: Mammals of Britain, Their Tracks, Trails and Signs by Lawrence & Brown. 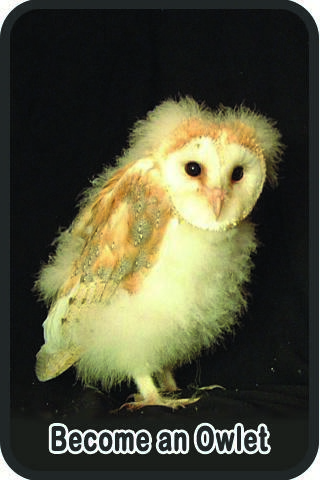 *Free for personal and educational use only – copyright Barn Owl Trust. Buy a pellet dissection pack direct from the Barn Owl Trust – everything you need, including a real Barn Owl pellet for you to dissect!